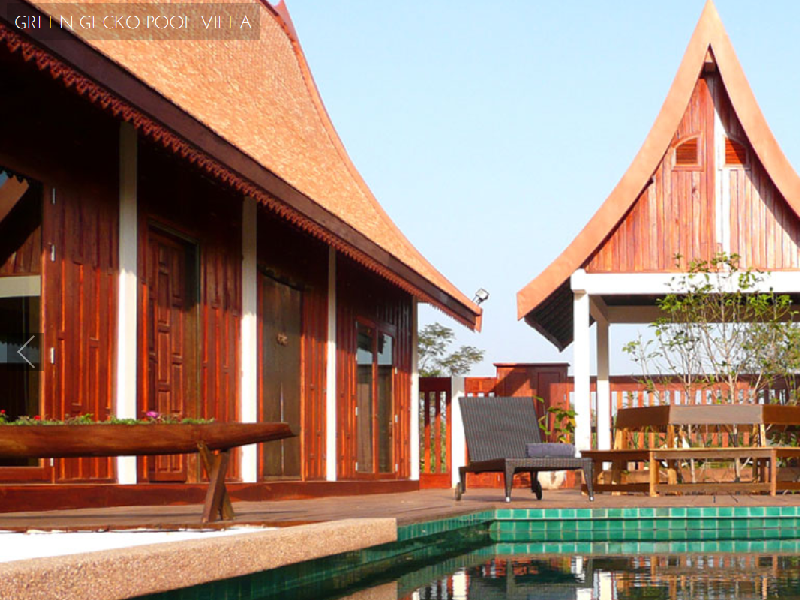 In addition to something like 250 hotels in Udon Thani, there is a plethora of alternatives when it comes to accommodation in and surrounding the city typically with both long term and short term rentals available. The following properties have been submitted to Udon Thani Attraction by the owners; I do not make any personal recommendations as I have not stayed at any accommodation listed here. 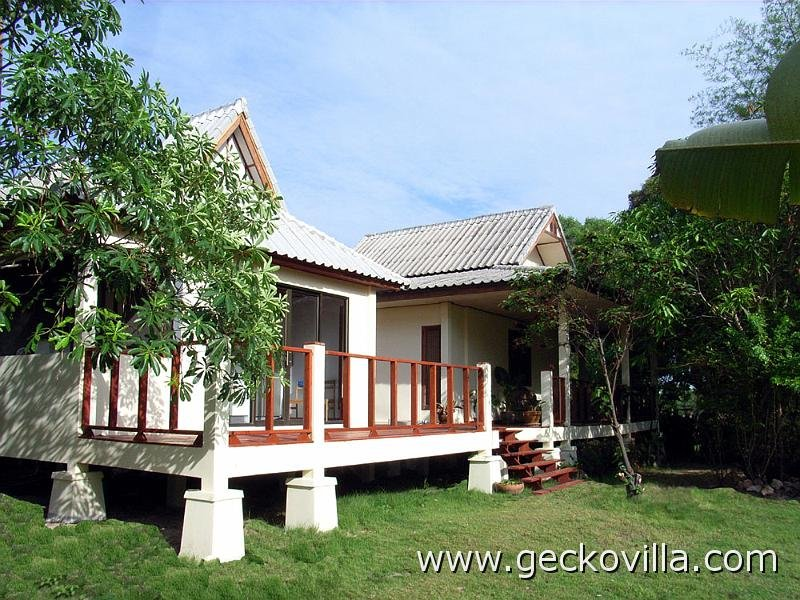 This 3 bedroom villa offers free transfers to the villa from Udon Thani airport, and enjoys a very private rural setting about 35 minutes from the city, among its own rice paddies. It is set on a small working farm and run by a Thai family living some way away who cook breakfast, lunch and dinner daily for guests at no additional charge. It features a private swimming pool and sleeps up to 6 guests.